Mountain Bike SF Founder and lead guide Mark had a great intermediate mountain bike ride with author Jo Piazza for Alaska Beyond, Alaska Airline’s in flight magazine. 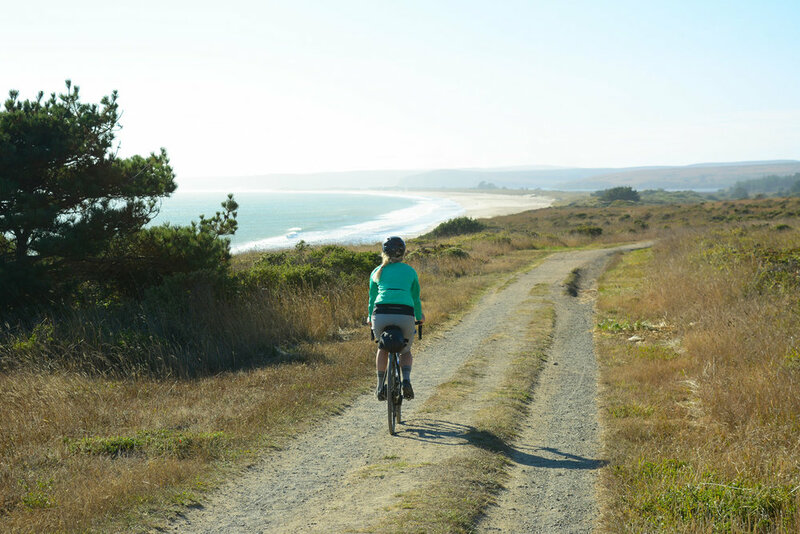 Our cycling tour was featured as the lead activity for visitors coming to San Francisco in the August issue. 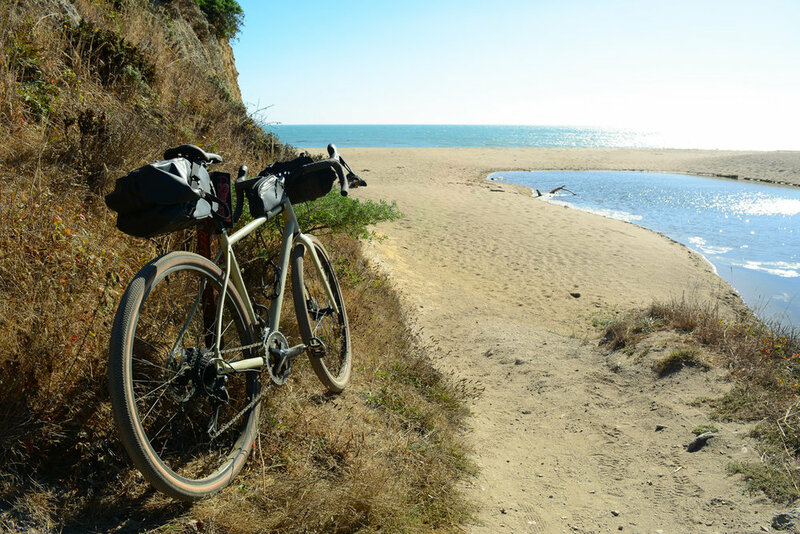 Make sure you are getting the right bike and service you should expect from your bike rental company. 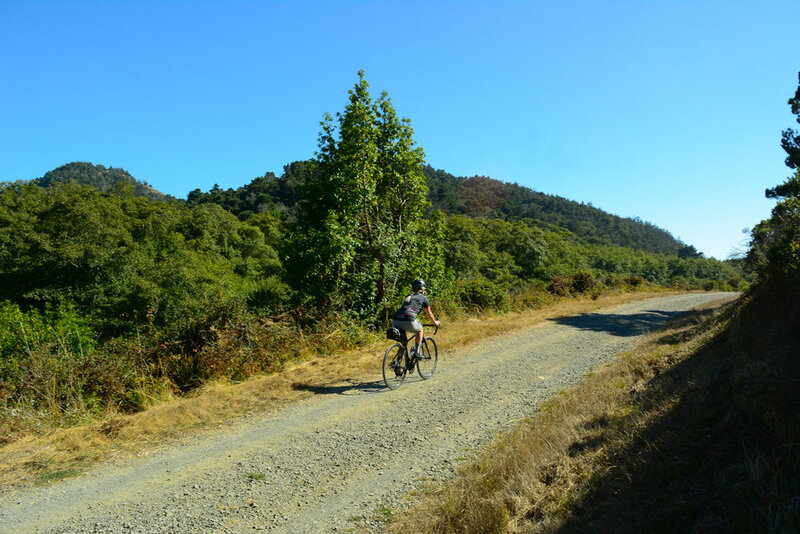 High quality rental bikes and a smooth and easy booking and pickup process makes your ride and vacation that much more enjoyable. 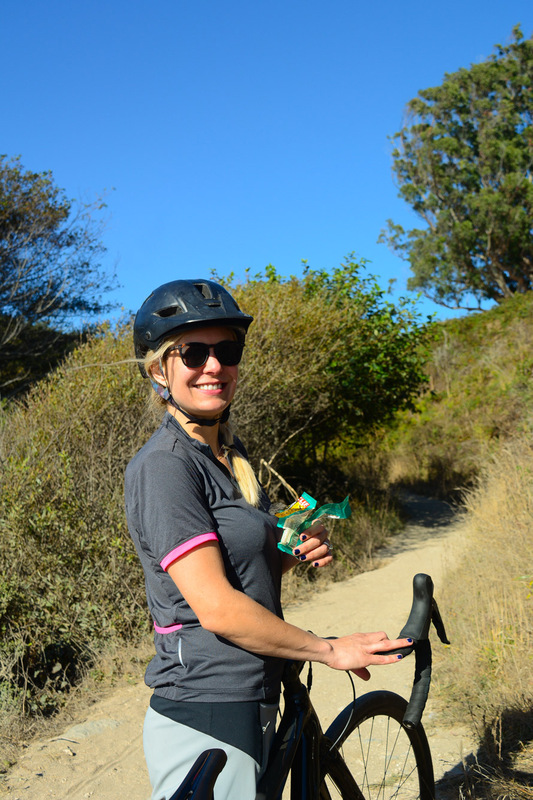 The best riding in the bay area is just over the Golden Gate Bridge in Marin County. 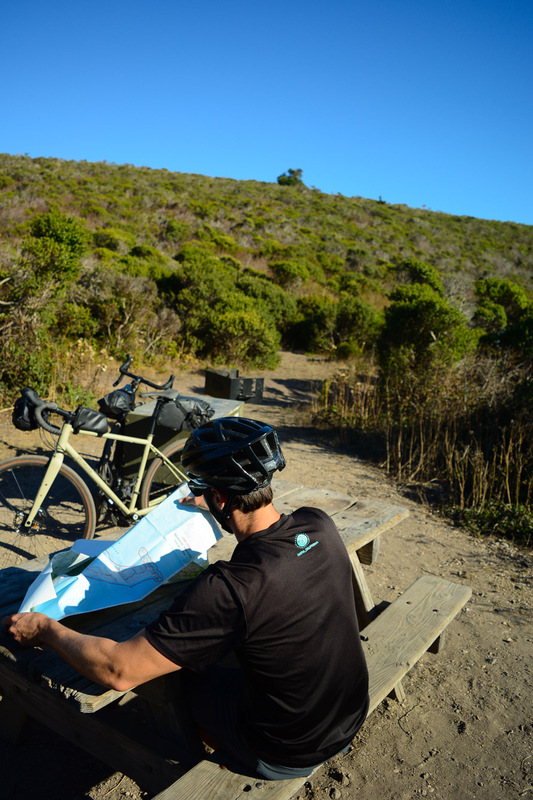 But if you are limited on time, there are a couple of places to check out riding right from San Francisco.